ICICI Bank MD and CEO (Managing Director & Chief Executive Officer) Chanda Kochhar resigned from the post. Sandeep Bakhshi has been appointed as the new MD and CEO of ICICI Bank for a period of 5 years till October 3, 2023. Kochhar is currently on leave after ICICI Bank decided to probe allegations of conflict of interest and quid pro quo against her while dealing with certain customers/borrowers of the bank including the Videocon Group. 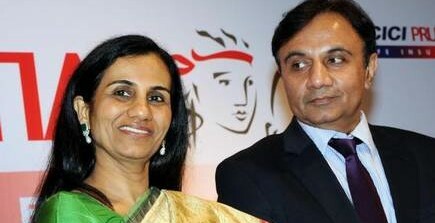 She joined ICICI Limited in 1984, During 2006-07, Kochhar led the Bank’s corporate and international banking businesses. 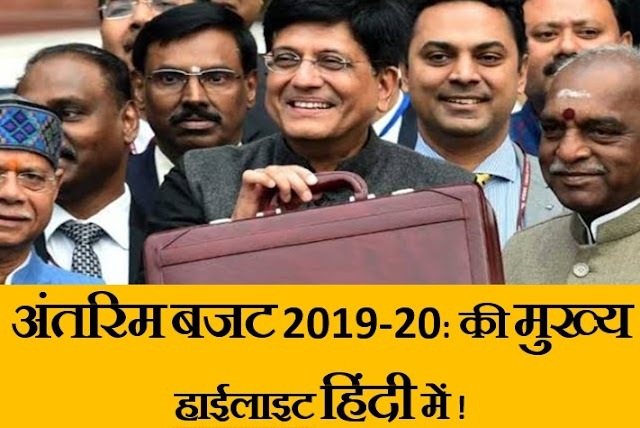 From 2007 to 2009, she was Joint Managing Director and Chief Financial Officer of the ICICI Bank. In 2009, she became Managing Director and CEO of the ICICI Bank.